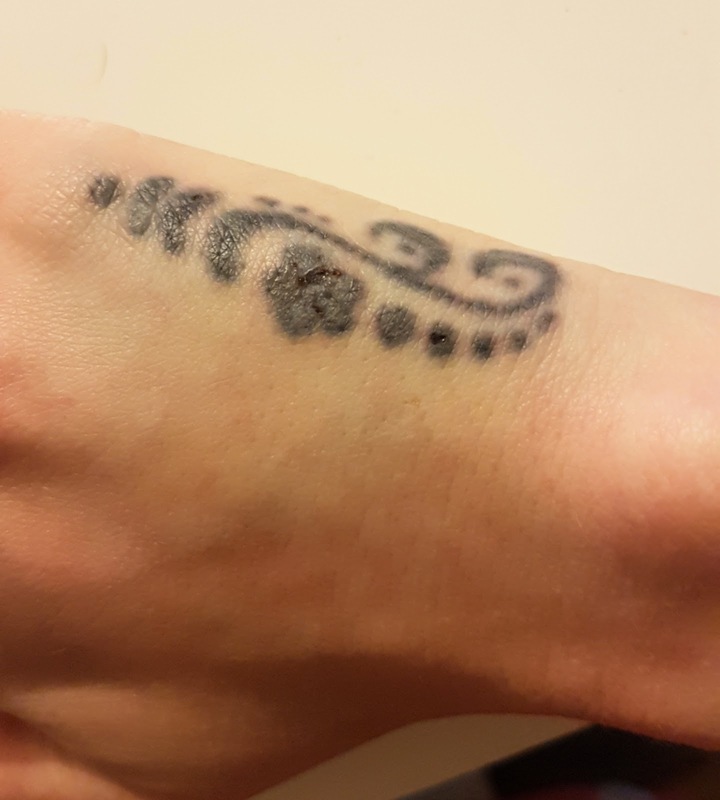 Laser Tattoo Removal - One Year On! You may or may not know but i started laser tattoo removal on a small tattoo on the side of my hand last June. I've been having treatment every 2 months since on my tattoo and i think it's time to see how it's doing. You can read all about my initial session in my post here (and it includes more information and photos on the process). 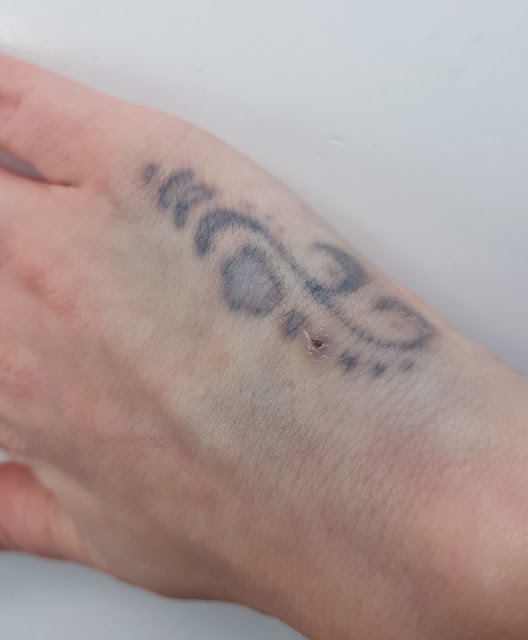 I will never be able to get along with the feeling of laser tattoo removal, it still feels like someone flicking hot oil on you over and over again but i'm hoping in the end it will be worth it. I have so many ideas for other tattoo's that i can't wait to start looking into but for now, sorting this one is my priority. It's so difficult when i see it all day every day to notice how much it's faded but comparing these photos makes it so much easier to see it is actually working. I'm hoping it won't take much longer and i'm still in half a mind about continuing until it's gone completely or having it covered with something prettier. Thoughts?